British Airways is one of the world’s leading global premium airlines and the largest international carrier in the UK. The British Airways route network currently serves more than 200 destinations around the world. The airline will be celebrating its 100th birthday in 2019. British Airways supports a number of sporting, cultural and charitable activities around the world through Flying Start, its global charity partnership with Comic Relief. Crawley Borough Council are proud partners of British Airways Run Gatwick. Located in the the beautiful Sussex Countryside, the town of Crawley is a bustling town and business hub. 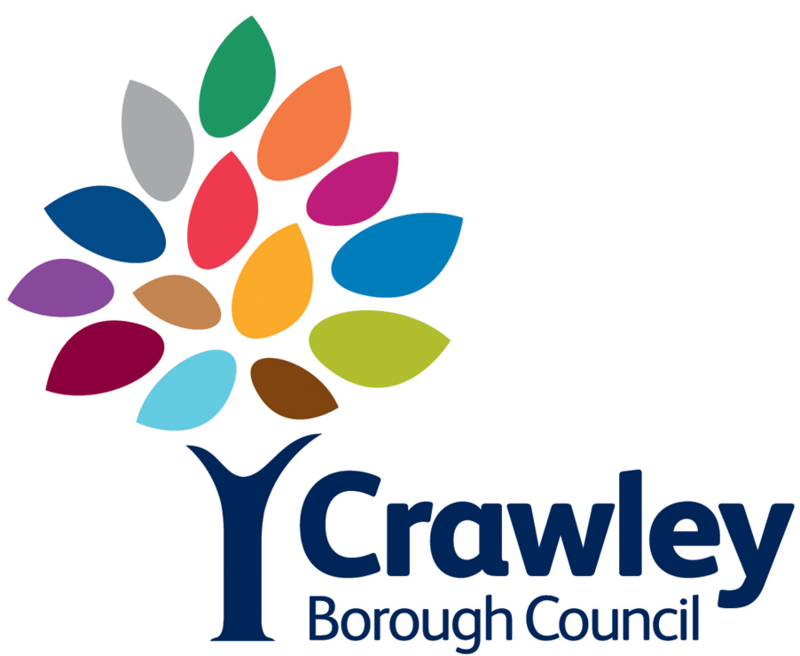 Crawley Borough Council is the local authority for Crawley, in West Sussex, providing local services in a town of approximately 100,000 people. These services include waste management, housing, planning, leisure, taxation, environmental and community services. Gatwick Airport is the UK’s second largest airport and the most efficient single-runway airport in the world. It serves more than 228 destinations in 74 countries for 45 million passengers a year on short and long-haul point-to-point services. It is also a major economic driver for the UK contributing £5.3 billion to national GDP and generating 85,000 jobs nationally, with around 24,000 on the wider airport campus alone. The airport is south of Central London with excellent public transport links, including the Gatwick Express, and is part of the Oyster contactless payment network. 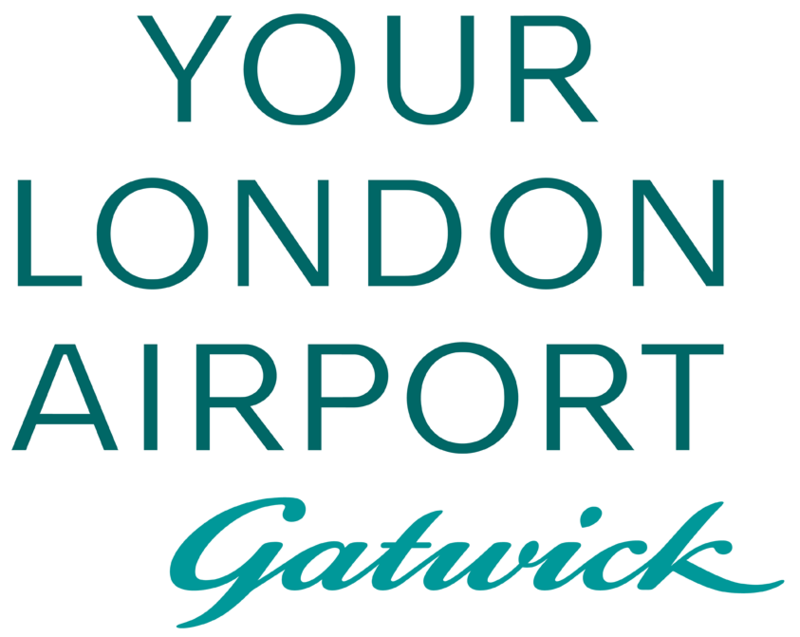 Gatwick Airport is owned by a group of international investment funds, of which Global Infrastructure Partners is the largest shareholder. Cushioned landing, firm take-off: that’s the core concept behind the groundbreaking running shoe by the young Swiss brand. On’s patented technology combines the benefits of a soft training shoe and a firm racing shoe. The secret to this lies in the On’s “Clouds” – hollow pods on the sole of the shoe that stretch back on impact to cushion the landing, then lock to form the solid foundation required for a powerful push-off. The result is a new running experience: fast, light, agile. Eight years after market launch, On is available from more than 4’000 specialist running stores in over 100 countries worldwide. The more you enjoy doing something, the more you do it. We help you choose the equipment that will give you maximum enjoyment. That is how Intersport brings sport to the people. Jellyfish is a global digital marketing agency whose award-winning combination of technology and talent help them deliver digital marketing solutions on budget and on time. Services include paid search, SEO and social media, analytics, optimisation, creative and development and training. Jellyfish has a high calibre UK client-base including the likes of Boohoo, Experian, Fidelity, GLH Hotels and Nestle. Vines Group has authorised MINI and BMW Centres in Gatwick, Guildford and Redhill along with a Motorrad Centre in Guildford. Their Mission Statement is to “Inspire Each Other To Delight Our Customers”​ so whether you are in need of a new or Approved Used vehicle, parts, accessories, Bodyshop repairs or to maintain your vehicle they are at your service. Gatwick Park Hospital offers comprehensive private hospital services to patients from Surrey, Sussex, and the surrounding areas. The hospital is located in Horley, Surrey, just a five minute drive away from Gatwick Airport. 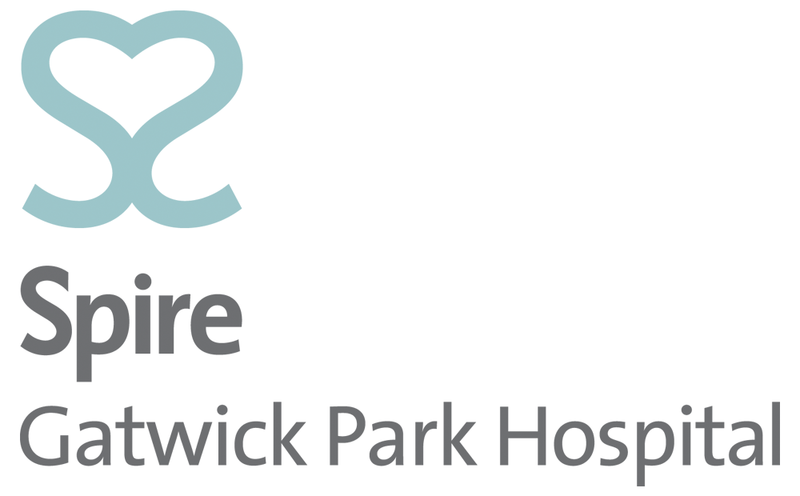 With over 30 years of experience, Gatwick Park Hospital offers a large array of treatments and services, ranging from allergy testing to weight loss surgery. Gatwick Park’s services are available to everyone – whether self-funding or insured, the hospital can take care of all your health care needs. Gatwick Park also offers some services to NHS patients on behalf of the NHS. Heart is the UK’s most popular commercial radio brand, built on a winning formula of feel good music and an all-star cast of presenters. Heart targets 25-44 year olds reaching 9.7 million listeners every week on air. County Mall are proud supporters of British Airways Run Gatwick. Located in the heart of Crawley Town Centre, County Mall has over 80 of your favourite retail stores including Primark, Debenhams, Next, River Island and Boots plus a wide selection of cafes and eateries. Based within minutes of the Run Gatwick event village, it’s a great shopping centre to bring the whole family to, with something for everyone. Metrobus is a bus operator with routes in South London, and parts of Surrey, Kent & Sussex. Metrobus is part of the Go-Ahead Group plc – one of the five largest transport groups within the UK. In 2018 Metrobus’ Crawley depot won GOLD for Top National Depot at the UK Bus Awards. As passionate ambassadors for health & wellbeing, Harrogate Spring Water are proud to support British Airways Run Gatwick. As a founding member of the National Hydration Council, Harrogate Spring are dedicated to communicating the facts about hydration and encouraging everyone to hydrate in the healthiest way possible. Bottled at source in a protected conservation area, Harrogate’s award-winning spring water is internationally renowned for its exceptional quality and balanced mineral content. Harrogate Spring is committed to remaining at the forefront of innovation in packaging and recycling and leading the way in sustainable production practices. All Harrogate Spring bottles are 100% recyclable and made from at least 50% recycled content. Harrogate Spring are the exclusive water partner of environmental charity Keep Britain Tidy and have been zero waste to landfill since 2010.